In Part 2 of the Jayhawk Talk NCAA Tourney Preview Podcast, the guys dive a little deeper into the competition, giving you a full scouting report on the St. Louis pod teams, including Eastern Kentucky (KU’s first opponent), and potential opponents New Mexico and Stanford (should KU win Friday). Short interviews are also conducted with three media members representing each team, giving you a great inside view of the competition. So come on in, grab a beer, and listen to a little Jayhawk Talk Podcast — postseason edition! 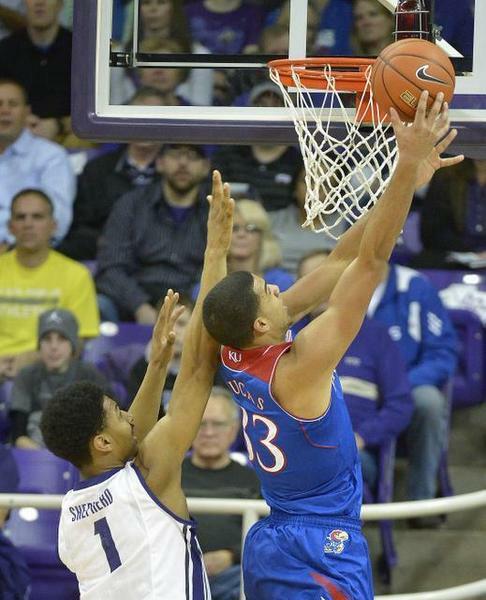 Editor’s Note: I began writing the “Is this KU’s year” post in March 2008. Ever since then, I have authored a similar piece in hope that it works the same way it worked in 2008. Find the original post on my old CJ Online Hawkzone page here if you’d like to reminisce. They just have a complete team. They are battle tested. They have all the intangibles. There are no holes on this squad. They have tournament guards. This is the seniors’ last chance. They’re focused on the prize. No matter what Andy Katz or Jay Bilas or Seth Davis or your co-worker at the water jug will tell you, this tournament is not decided by a measure of those kinds of htings. If it were, KU would have more than three national championship banners hanging in the rafters of Allen Fieldhouse, and, most likely, ’88 would not be among them. Instead, this tournament is decided by players making plays. It is decided by hunger, sweat, intensity, drive, and guts. 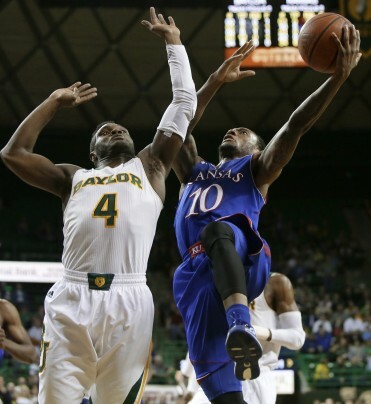 Upsets happen this time of year because a team’s will can often overcome a team’s talent. Your school may not have five McDonald’s All-Americans but it can still box out, out-hustle, and out-prepare another group of 18-22 year-olds. Coaches and players like to think that these are the factors that can control in a tournament, and it’s true. If a team embodies these qualities and has the talent to compete, it can dance for a long time. But then there are those things a coach and team cannot control, but most still overcome to reach a championship. First, there is the bracket and venue. The term “neutral floor” is thrown around so often in college basketball without any real basis. Playing UCLA in its back yard for a chance to go to the Final Four might come to mind. Perhaps playing a Championship game in Kemper Arena also rings a bell. Then there is luck. 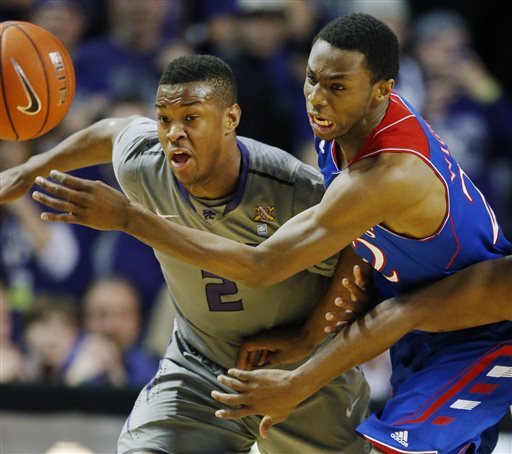 KU would much rather see Dayton or Western Michigan in Memphis than Syracuse or Ohio State. A Final Four matchup against Saint Joe’s sure beats one against Michigan State, no matter how much America is behind the underdog. But that’s the great part about this tournament. There are so many unknowns, and there is always room for a Cinderella to make a miracle run. KU knows all too well, both on the giving and receiving ends. The unknowns make CBS executives pony up billions to keep it on their network. The unknowns make the office bracket pools so damn fun. The unknowns give those #10-#16 seeds a reason to ask the “what if?” question. This has been an interesting year in college basketball. A team projected to go 40-0 by many of its fans finds itself on the #8 seed line. Two of Vegas’ three favorites are #4 seeds. Wichita State is a #1 seed for crying out loud. The madness is looming, and your bracket is already wrong. So back to the original assertion. Is it KU’s year? I don’t know. 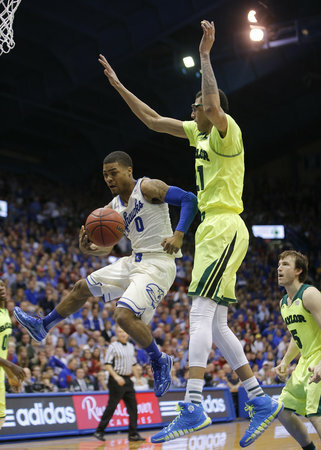 But I do know that the Jayhawks will have the best player (or players) on the court in nearly every game. 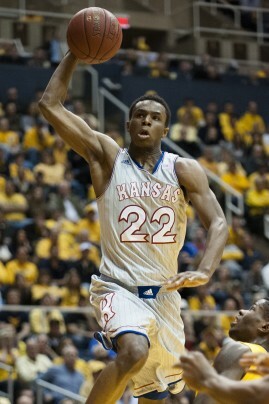 I know the Jayhawks have the talent to beat any team in the field on any given night. And what’s more, it won’t require perfection to do so. 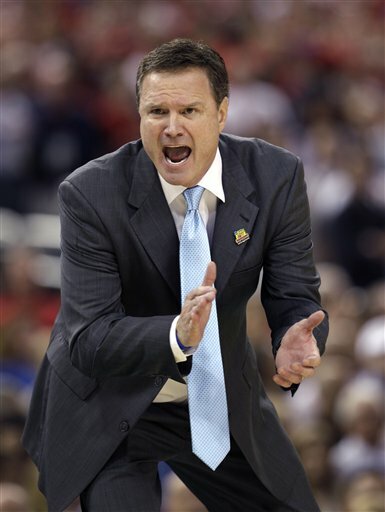 It will simply require Kansas controlling those factors it can control and playing its own game. Just six games of playing well and controlling what it can control. KU does that, and anything can happen. The guys get together to talk some POSTSEASON HOOPS! That’s right. It’s tournament time, and regardless of what happened in Morgantown this week, our spirits aren’t down. How can they be? 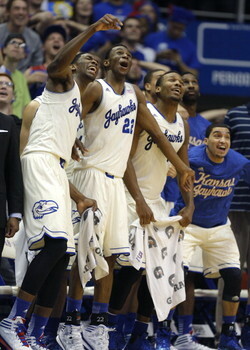 It’s beautiful outside, KU is the #1 seed in the Big 12 Tourney, and the Madness is upon us! We talk a little WVU recap, give out our own version of the All-Big 12 Awards, and preview the Big 12 Tournament with our good friend, Brian Hanni. We predict the games, give you some stories of the tournament, and look ahead to March Madness. So come on in, grab a beer, and enjoy yourself a little POSTSEASON Jayhawk Talk Podcast. Rock Chalk! It’s March! The guys return to talk a little Senior Night, Big 12 Trophies, Recap of Texas Tech, and some recruiting talk. They also give their predictions for who may be returning to the team next year and who may be heading out. Also talk some Big 12 Tournament, Potential #1 Seeds, and a little “KU Would You Rather?” Come on in, grab a beer, and enjoy yourself some Jayhawk Talk Podcast. After a huge week of hoops, the guys get together to talk Big 12 Champ10nships, Texas, OU, and the potential for a #1 seed in the tourney. They are also joined by KC Star’s Rustin Dodd to help them go go power rank the 10 Bill Self Big 12 Championship winning teams. Come on in, grab a beer, and enjoy a little Jayhawk Talk Podcast! After a crazy game in Lubbock, the guys get together for a recap. They talk Big 12 Race, give a little championship math to demonstrate what KU needs to do to solidify 10 straight, and give you all the power rankings you can handle (complete with a new drop). Come on in, grab a beer, and enjoy a little Jayhawk Talk Podcast. 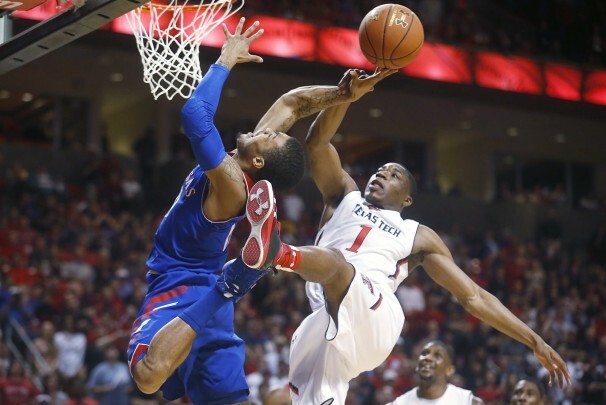 The fellas get together to talk a little Sunflower Letdown, give their thoughts on the Marcus Smart debacle, provide a little insight into the sports our guys will be playing in the future, talk some more technical fouls, and are joined by the voice of Texas Tech radio, Brian Hanni. Brian discusses the impact of Tubby, gives his insight into the whole Marcus Smart–Orr battle, and talks a little Big 12 Hoops. Come on in, grab a beer, and enjoy yourself a little Jayhawk Talk Podcast. Also be sure to clear your calendars for Tuesday, February 18th. We will be hosting the second Jayhawk Talk Podcast Watch Party at Johnny’s Tavern (P&L downtown KC) for the Texas Tech game. Game starts at 7:00 PM, so get there early. Giveaways, 20% off food, plus some great drink specials! We are halfway through the Big 12 Season. The guys get together to discuss our midseason Big 12 awards (Spoiler: Marcus Smart won the “Kim English Most Hated Person Award”). We also talk Texas, Baylor, and preview West Virginia. There’s also a bunch of nonsense about Coors Light, 1946 Jayhawks, Half Court Shots, and unsuccessful superstitions. Come on in, grab a beer, and enjoy some Jayhawk Talk Podcast! As always, thanks for listening and ROCK CHALK. The guys get together to talk KU-TCU, the Big 12 race, power rankings of halftime entertainment shows, and more. Also joined by ESPN’s Jeff Goodman, who defends his position on Andrew Wiggins to KU fans and lets KU fans know how to make fun of him without getting blocked on Twitter. The guys also discuss the importance of technical fouls, revisit some old KU stats, and preview the upcoming game against Iowa State. 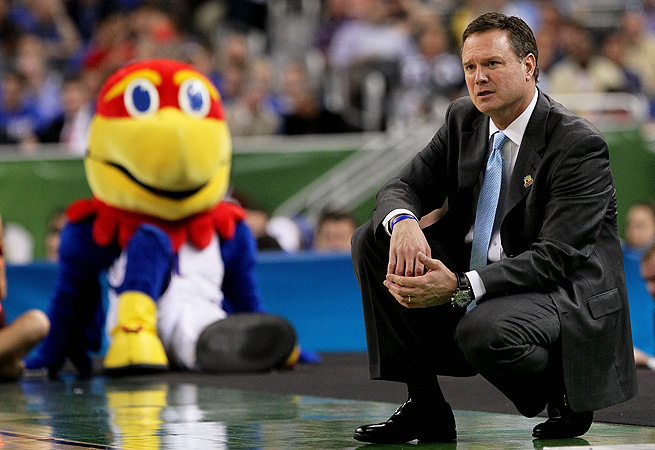 Grab a beer, sit back, and enjoy yourself a little Jayhawk Talk Podcast. Rock Chalk! Thanks so much for listening, and Rock Chalk! The guys get together to discuss the undefeated Kansas Jayhawks Basketball Team. Everything from flagrant 1 to flagrant 2 to flagrant 3 is discussed. Plus the Big 12 race and a little preview of TCU. PLUS a Johnny’s Taverns gift card giveaway. Come on in, grab a beer, and enjoy yourself a little Jayhawk Talk Podcast.